The mission is simple: Serve delicious food at the bar, for dinner, and brunch, that guests will want to return for week after week.  Founded in March of 2016 by Chef Blake Mellgren, Craft House has quickly become a staple in the Dana Point community. With craft cocktails, savory gourmet dishes and more, you'll never leave our restaurant without a good time.